Dial Online is great if you’re a pre-paid mobile customer and you’re running low on credit. 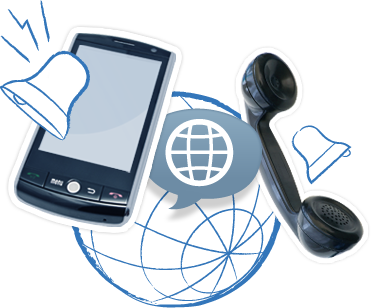 By using the website to set up your call, the cost comes straight out of your Localphone balance. There’s nothing to pay to your phone provider. We call both you and your contact so you’ll pay our low rates for both parts of the call. E.g. If you’re in the United States calling Spain you’ll pay our low US and Spanish calling rates.